To help explain that take on developments in jewelry making, past and present, Van Cleef & Arpels has just unveiled a major exhibition at the ArtScience Museum in Singapore, “Van Cleef & Arpels: The Art and Science of Gems,” which puts the spotlight on the raw materials used by the Maison’s artisans while also lifting the veil on some of its innovative designs, such as the Zip necklace, the Cadenas timepieces, and its “mystery” setting, through drawings and detailed mock-ups. The jeweler is planning a second exhibition in September, this time in Paris in an art gallery, to present to the general public a collection that had been initially conceived for the Biennale des Antiquaires (to which the brand, like most other jewelers is no longer participating). 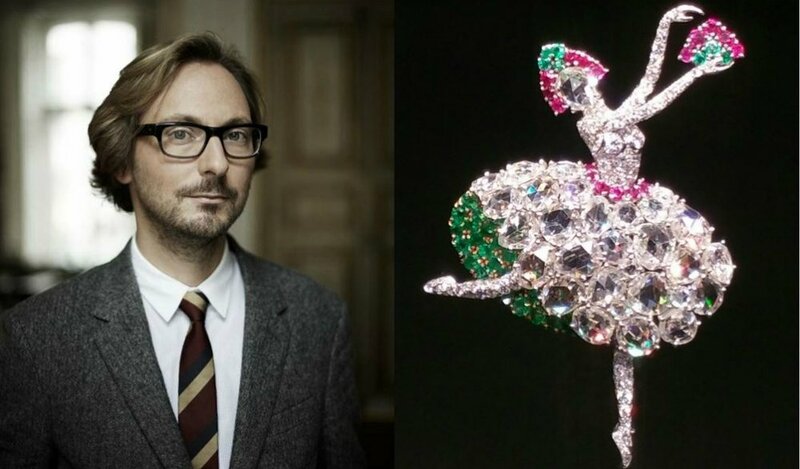 The launch of the Ecole Van Cleef & Arpels in 2012 was another step in the direction of opening the Maison’s doors to a general public, promoting the appreciation of jewelry making and a general understanding of gemstones through a unique, often hands-on experience especially developed to be accessible to the layperson. “The interest and the will to wear something beautiful is going to remain forever. So it’s really about developing visibility and access. If you become too intimidating, secretive, and obscure, you can lose that contact and only concentrate on a handful of clients. So the school is really about giving an easy point of entry to understand that world,” Bos says. “These were quite expensive purchases, but we felt it was important we had very important pieces, with quite amazing stones and provenance. This allows us to have a project like that without having to go to many private lenders,” Bos explains. Sometimes, there are also lucky finds. Last year, Catherine Cariou, heritage director at Van Cleef & Arpels, bought a beautiful turquoise necklace at a US vintage jewelry fair, to only find out later after looking through the maison’s archives that it had once belonged to the Duchess of Windsor. Van Cleef & Arpels’s jewelry regularly appears at auction, and prices have be rising, but Bos notes there are still opportunities for collectors. 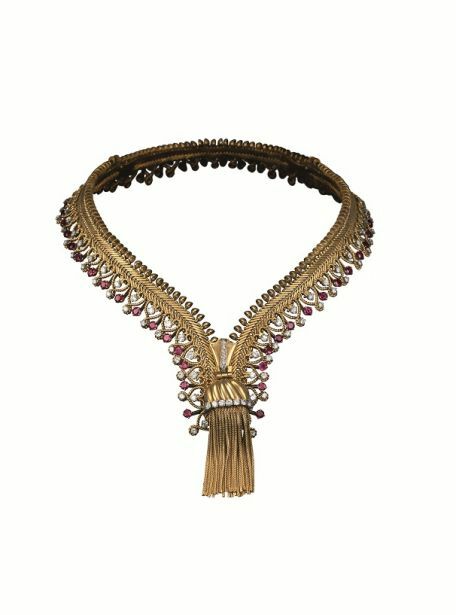 “Anything iconic, like zip necklaces, butterflies, and flowers, pieces that are highly identifiable with the brand, fairies or ballerinas, really go for high prices, much more than pieces that are more unusual,” he says adding “If you like vintage pieces, I would advise to go for pieces from the 1940s-50s, the Ludo pieces (characterized by hexagonal shapes). Also pieces from the late ’60s-70s, you can still find them and for me it’s a very good way to start. They are going to appreciate over time. You just need to be cautious about the origin, because a lot of pieces you see at auction could have been modified — which is true for all jewelry pieces — sometimes stones have been replaced, or some piece have been changed. That does impact value.